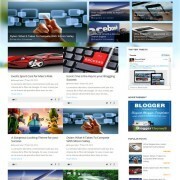 Oracle Responsive Blogger template is a simple design html5 blogspot template. 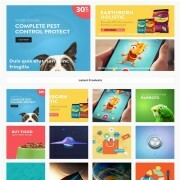 It is a clean and personal portfolio style theme. 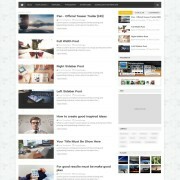 It is attractive, professional and big post thumbnail blogger template suitable for photographers, bloggers and writers. Oracle Theme has simple awesome and flat design. 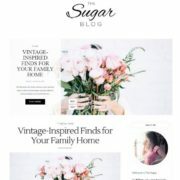 Oracle comes with classic simple 1 column blogger template that would help to turn your blog into a professional looking site. 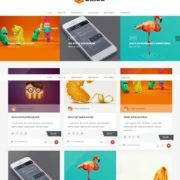 It has included number of features like, Instagram widget, beautiful author bio widget and sleek design post thumbnail style. 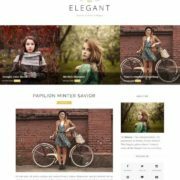 in short, if you are in searching for a simple 1 column photography blogger template, then oracle would be the first choice. 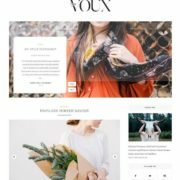 Template Style: Oracle blogger template is a professional photography sleek flat and classic fashion design blogspot theme. 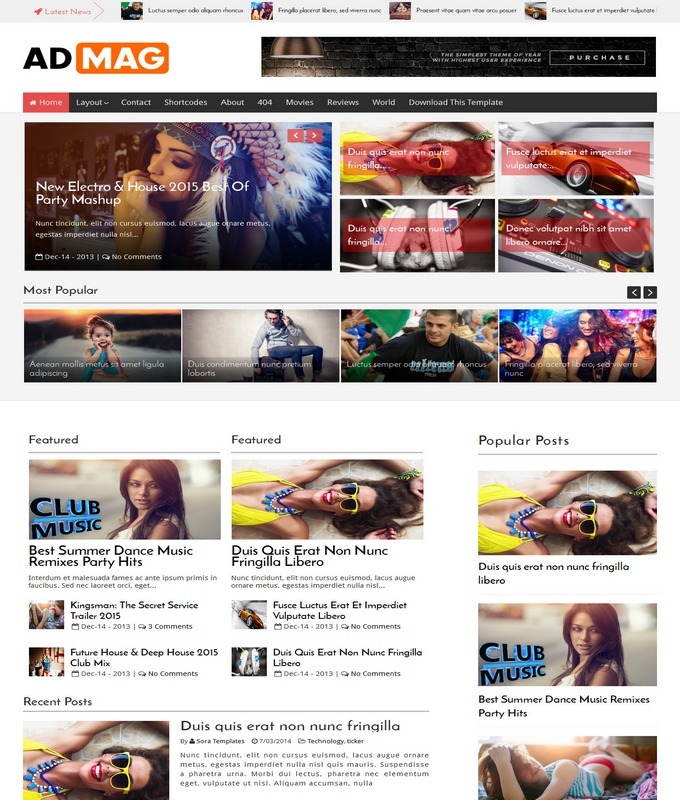 It is a column one and simple white background theme with classic gadgets. 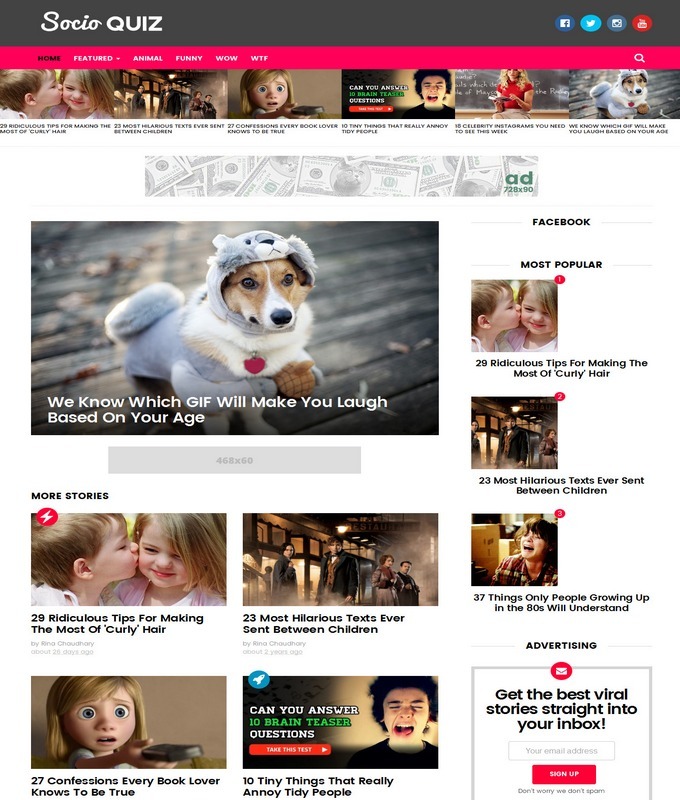 It is well responsive and fast loading template that takes second to load in browser. It is supported by all latest browsers. 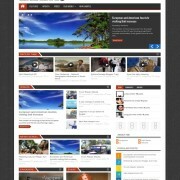 The homepage of Oracle blogspot template is so simple that show posts with big Thumbnails style.